FREE Delivery From Any Lot, Up To 20 Miles! ALL NEW!!! 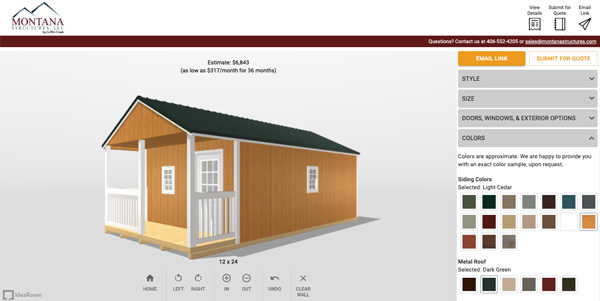 Now you can build your own shed, garage or cabin and visualize how your building will look. Adjust options, choose your colors and then send the design to your inbox to revisit at any time! 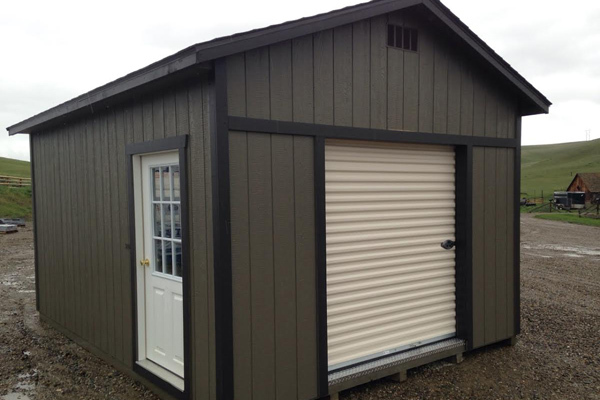 Our popular Anaconda Garage comes with an extra big overhang on the front side over the garage door. The entry door can be placed on the side or the end of this prefab garage. Walls with a height of 6’ 6” and a gable style roof give you plenty of storage room for your car and other belongings. 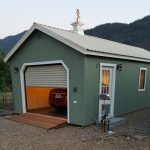 This portable garage can potentially add value to your property and give you convenient storage for many years down the road. 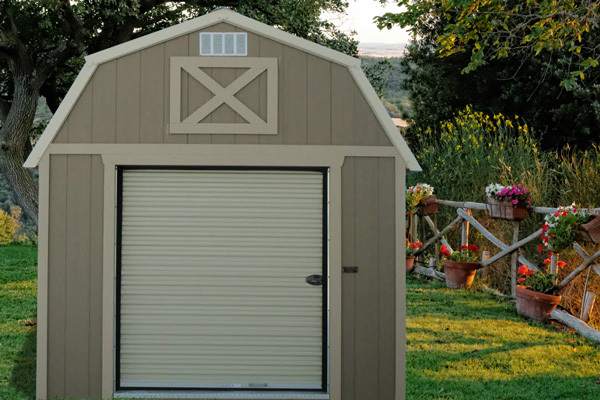 At the top of our best selling list is our Lofted Barn Garage. And that’s no surprise because in addition to storage for your car you also get a generous amount of overhead storage for your stuff. This prefab garage features an overhead loft that runs half of the length of the building. 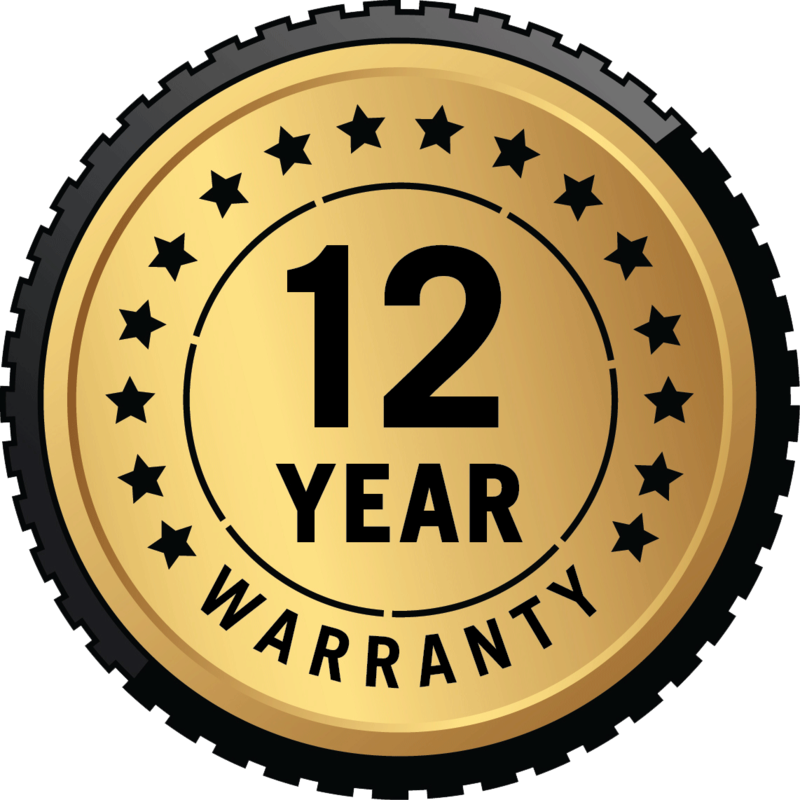 You can configure a barn garage that fits your tastes and property by requesting to have the doors and windows placed at just the spot you want them. If you’re looking for top-notch yet economical storage for your car, the Utility Garage is for you. In addition to protecting your car from extremes in weather, this prefab garage is useful for storage or a workshop. 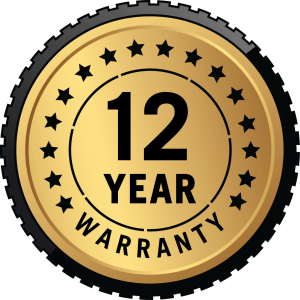 It can be customized to meet your needs with options such as a steeper roof, extra windows and doors, and much more. 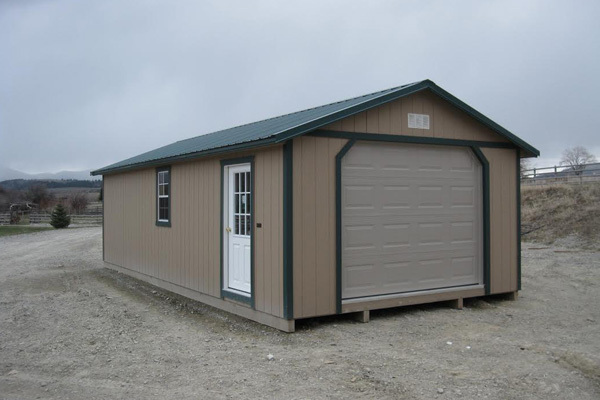 This prebuilt garage can add convenient storage and more work space to your property. The 12 X 32 Utility Shed was delivered yesterday and I’m extremely pleased with it. Titus did a great job with the delivery, levelling and positioning. The quality of the building is outstanding! Many thanks and I’m looking forward to the other two buildings. 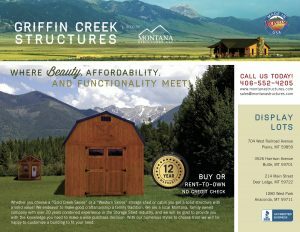 What is your vision for a custom building? Get ideas in our buying guide/price list.